On the afternoon of July 14th, on Bastille Day, the French president said that state of emergency, imposed after the terrorist attacks in Paris in November 2015 until July 26th, would not be prolonged. “We can't extend the state of emergency indefinitely; it would make no sense. That would mean we're no longer a republic with the rule of law applied in all circumstances,” said Francois Hollande at the meeting with journalists. A few hours after the attacks, Twitter accounts of people actively supporting ISIS, were full of joyful messages on a “masterfully executed attack” and a poster-collage with a burning Eiffel Tower was published. Facebook activated its safety check. The same situation happened after the previous French tragedies... Nothing changed, only the city. France once again plunged into a state of fear, which it has tried so long and hard to get rid of. “Terror and confusion. 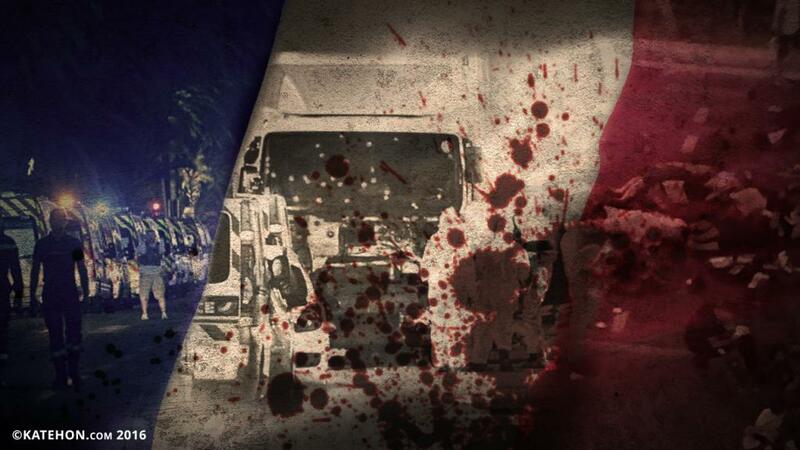 We are together with Nice residents in this terrible challenge, once again we have to face real barbarism,” said Deputy of the Provence-Alpes-Côte d'Azur Marine Le Pen on her Facebook page. The pillars of the European Union are the principles of tolerance, human (individual) rights, and multiculturalism. It demanded and demands from European elites and authorities to provide maximum freedom for migrants. Tragedies that deeply hurt Paris, Brussels, and now Nice are the results of a critical imbalance between the indigenous French and migrants, in which the Islamic-Arab population (the existence of which is totally ignored by liberal European authorities due to the ban on the recognition of “collective identity” in European politics, as well as in law) created vast autonomous socio-cultural fields. Spreading the policy of tolerance by the ruling elites of the European Union has meant that the fruit to grow the formation of radical Islamist structures was established. At the same time, the uncontrolled flow of refugees to the European continent let in representatives of terrorist organizations, who know what “collective identity” is, comparing it to the European elites. The French president and the left-liberal government is rapidly losing popularity: the inability to provide the security of the country (despite increased security measures and the state of emergency introduced in November), as well as solving social and economic problems (unemployment, reform of the labor legislation, which caused a wave of protests and strikes) deprived them of legitimacy. Hollande became the most unpopular French politician (his approval rating fell to 12%, and he became the hero of a series of cartoons about a failed politician). France, and more widely Europe, is on the edge of the abyss. The attacks are the signs of the beginning of the final moments of a once great civilization... And we can see enough signs of this today.